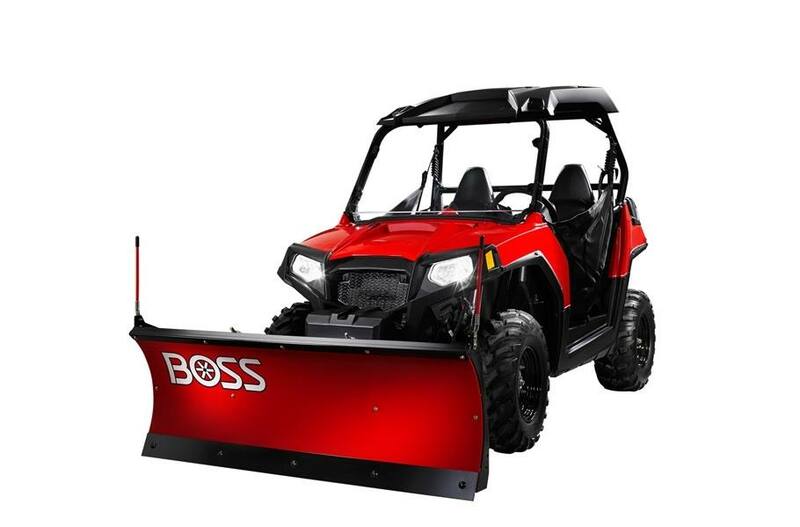 2019 BOSS UTV 5'0" Poly Straight for sale in Upper Marlboro, MD. Kohler Equipment is an independently owned company and is not affiliated with Kohler Co. of Kohler Wisconsin. High Blade Lift Height: Experience superior snow-stacking. 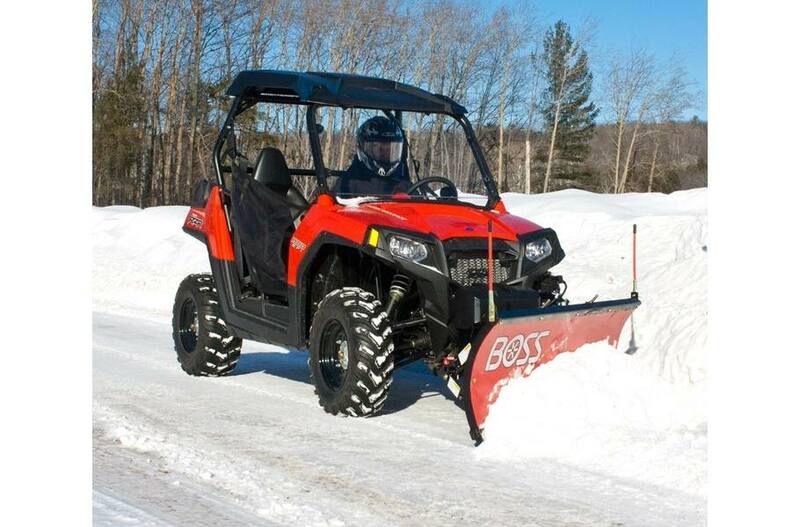 Quick Attach: Quickly take your plow on and off with the quick attach system. 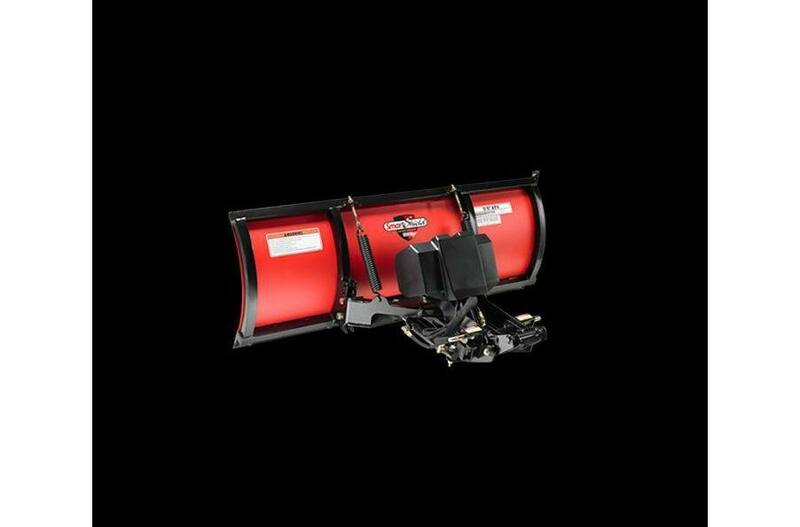 Trail Compatible: Low-profile undercarriage design will allow your unit to remain trail compatible when the plow is not attached. *Some model vehicles require a skid plate which eliminate its trail compatibility. Please consult our product selector for more details. Contractor Grade: Tough and rugged Poly Straight-blade and Steel V-blade.